We are trying something new here at Heffler Claims Group and we hope you will be as excited to read this as we are to deliver it. We thought it would be valuable to put together our own easy-to read recap of the MDL hearings for our clients and friends who are unable to attend. But before we dive in and start reporting, we want to first learn what information you would find to be the most valuable. We hope you will take a minute to complete the short form to the right to let us know what key takeaways you’d like us to cover. We recently attended the Chicago MDL and realized there are a lot of “unknowns” for those of us who have never attended a hearing, so we decided to do a little research and answer some of our own questions. We thought some of you might be interested in learning the ins and outs as well, so we’ve included some of our findings in this article. For example, did you know that attorneys making oral arguments at the hearing are limited to just two minutes – think about how hard it is to make a valuable point in that timeframe! What’s more, once the person making the argument has reached the 90 second mark, they are flashed a yellow light alerting them that they have just 30 seconds remaining to make their final remarks. Once their 30 seconds of fame is up, they then get the red light which means they must stop talking unless the judges continue with their questioning. At the start of the Chicago MDL hearing, an announcement was made that the court light was not working and in lieu of the light, a very high-tech, colored folder system would be used for time keeping. With all the yellow and red “cards” being waved around, the hearing started to feel more like a soccer match - or maybe we just have World Cup fever. The other interesting tidbit non-MDL goers might be surprised to learn is that the Judicial Panel has a sense of humor and at times can be down-right hilarious, making the long hearing more bearable for those in attendance. If you are interested in learning the results of the recent Chicago MDL hearing, you can access the panel orders here. Below, we’ve provided a brief history of the MDL hearings as well as a who’s who of the Judicial Panel on Multidistrict Litigation. So how did Multidistrict litigations or MDLs first begin? Multidistrict litigation (MDL) is a procedure utilized in the federal court system to transfer all pending civil cases of a similar type filed throughout the United States to one federal judge. The decision whether cases should be transferred is made by a panel of seven federal judges appointed by the Chief Justice of the United States Supreme Court. The Judicial Panel on Multidistrict Litigation, known informally as the MDL Panel, was created by an Act of Congress in 1968 – 28 U.S.C. §1407. Over the past 30-plus years, MDL filings have continued to increase. 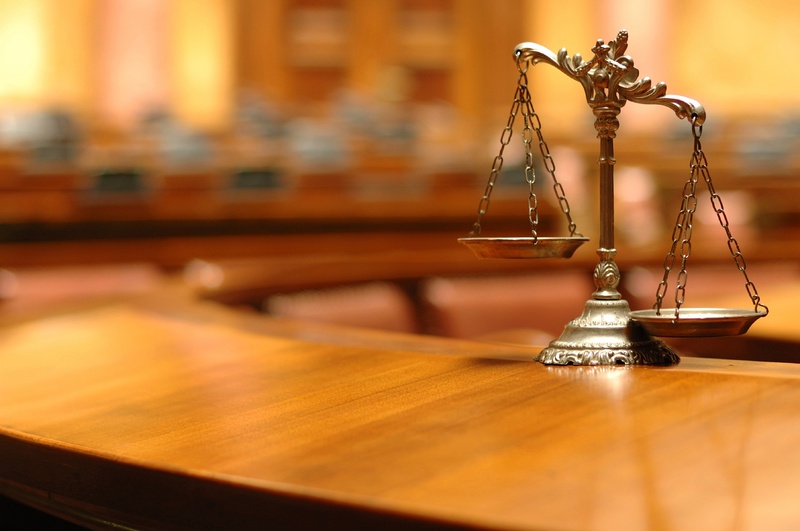 Congress passed the Class Action Fairness Act in 2005 (CAFA) and as a result, class action suits with national economic implications and involving numerous plaintiffs and defendants from multiple states became more easily removable to federal court. This has been advantageous for both the Plaintiffs’ and the Defense bar for different reasons, but one commonality is that Section 1407 centralization creates huge savings and efficiencies of scale for all attorneys in litigating national cases. Determine whether civil actions pending civil actions pending in different federal districts involve one or more common questions of fact such that the actions should be transferred to one federal district for coordinated or consolidated pretrial proceedings. Select the judge or judges and court assigned to conduct such proceedings. The purposes of this transfer or “centralization” process are to avoid duplication of discovery, to prevent inconsistent pretrial rulings, and to conserve the resources of the parties, their counsel and the judiciary. 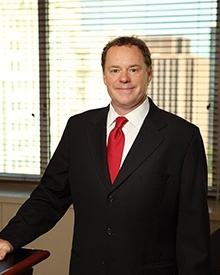 James (“Jim”) Prutsman is a partner who has more than 20 years of experience in the administration of some of the highest profile class action settlements in the United States. He is a recognized expert with extensive experience in the planning, development of systems, process and procedures for the successful administration of hundreds of matters.